Uncover the next step (and the free resources) to grow your creative practice. I'm currently working on a series I plan to finish this year. I'm not sure what my style is yet and I'd like to figure that out first. I feel like I need more practice before I take my work to the next level. I have lots of ongoing series at the moment. How do you feel when you look at a blank canvas? Eeep. What do I put here? Which of my zillion ideas am I going to start?! Do you sometimes feel guilty for making time for your art? Yes. There are always things to be done and it doesn't feel quite right that I wait on those other priorities. Sometimes, but I know that making art fuels my spirit and I am following that call to create anyway. I am sometimes embarrassed to show my family or friends my work because it's new and "what if it's not good enough?" Once in a blue moon, maybe. But when I don't make time for art a loved one is often asking me to get back to my studio! No. I've now embraced being an artist and my creative time enhances my overall well-being. What's your favorite art supply/ies? Whatever I'm currently working on. I'm just starting out and I get excited by them all! Whichever tool will give me the results I seek. What statement is closest to the whispers of your inner artist? Trust me, we've got this. Practice will get you there. Gosh, it feels good for you to listen to me. Yes, and I secretly fear it means I'm missing some key ingredient in my art. Isn't everyone? We all sign up for courses here and there. Some of us maybe even take classes at university, but I have to show up and do the learning! Yes, and I'm proud of all I've achieved! Do you feel like your art should be about social issues? Of course, art is supposed to MEAN something. My art is my play. Maybe once I can draw what I imagine. I'm not sure what I do is art, but it's definitely creative. It's part of what keeps me motivated. I hate being bored! That sounds a bit intimidating. I have maybe one or two going on at most is all. Yes, it's a welcome break from the practice and focus I need to achieve certain results. Which skill do you wish you could improve? I want to work on my foundational skills. I'm loving experimenting with everything I can get my hands on! Using (insert specific technique or tool here). I need it to finish a project I'm currently working on. 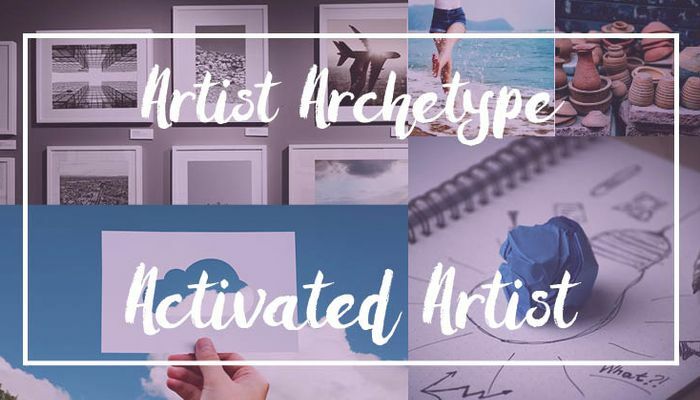 So what exactly IS an Activated Artist?Dig in deeper to your archetype and get access to a list of free resources tailored to your archetype by clicking on the button below. So what exactly IS a Many Media Explorer? 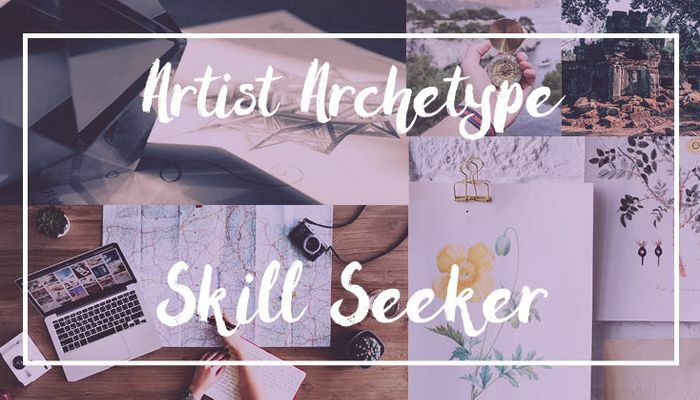 Dig in deeper to your archetype and get access to a list of free resources tailored to your archetype by clicking on the button below. So what exactly IS a Skill Seeker? 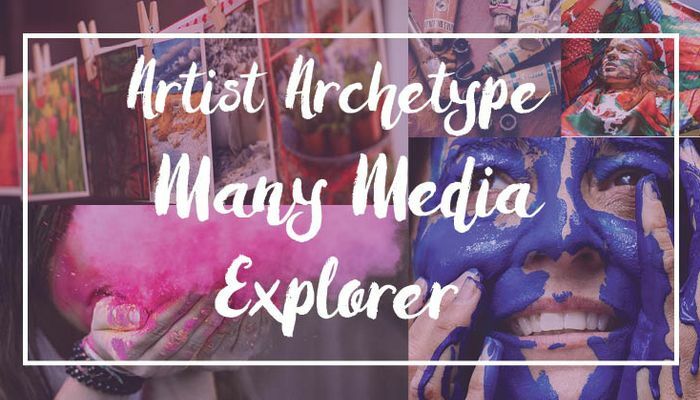 Dig in deeper to your archetype and get access to a list of free resources tailored to your archetype by clicking on the button below. So what exactly IS a Curious Creator? 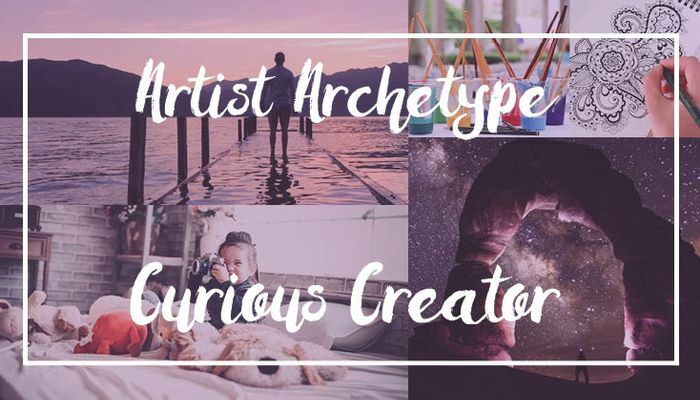 Dig in deeper to your archetype and get access to a list of free resources tailored to your archetype by clicking on the button below.